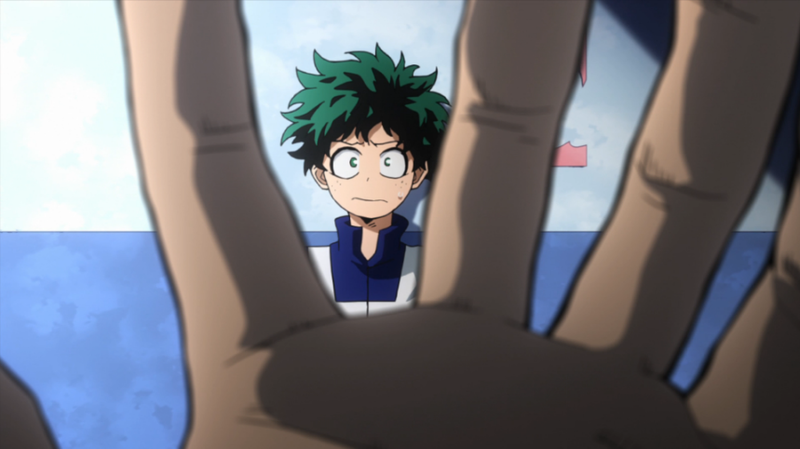 In the most recent episode of My Hero Academia, a character opened up to protagonist Deku about abuse they experienced at the hands of their parents. This treatment has resonated with some fans, who appreciate the way this character has coped with and responded to the abuse, providing a good opportunity to take a look at the way anime and manga handles abuse. How did you respond to the scene/character referenced above from My Hero Academia? Which representations of abuse or abused characters in anime or manga have resonated with or otherwise affected you personally? Which abuse tropes in anime or manga do you particularly wish creators would stop using? What are the worst examples of abuse normalized or even romanticized by an anime or manga? Which types of abuse do anime and manga fail to represent, either accurately or at all?